Which of the following arguments are correct and which are not correct? Give reasons for your answer. (i) If two coins are tossed simultaneously there are three possible outcomes two heads, two tails or one of each. Therefore, for each of these outcomes the probability is 1/3 (ii)if a die is thrown, there are two possible outcomes, an odd no. or an even no. Therefore ,the probability of getting an odd no. is 1/2. A bag contains 3 red balls and 5 black balls. A ball is drawn at random from the bag. What is the probability that the ball drawn is (i) red ? (ii) not red? 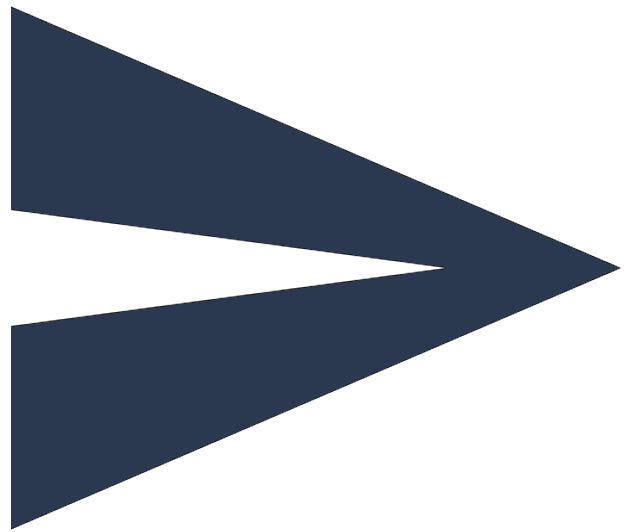 Suppose you drop a die at random on the rectangular region shown in Figure. What is the probability that it will land inside the circle with diameter 1m? 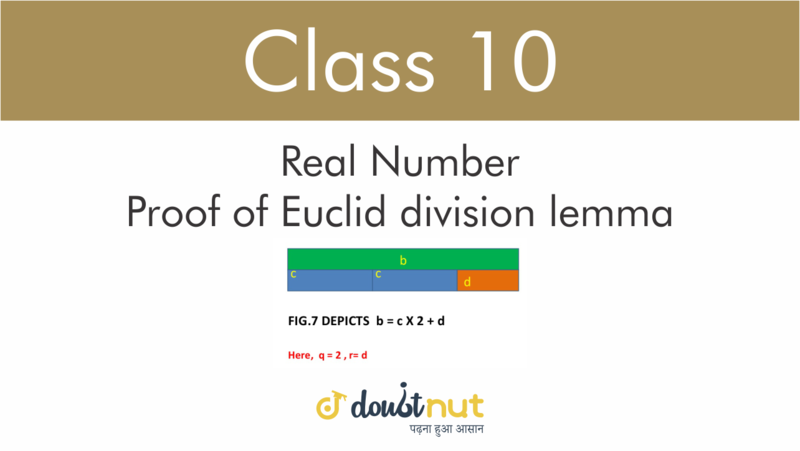 Doubtnut one of the best online education platform provides free NCERT Solutions of Maths for Class 10 Probability which are solved by our maths experts as per the NCERT (CBSE) guidelines. We provide the solutions as video solutions in which concepts are also explained along with answer which will help students while learning , preparing for exams and in doing homework. 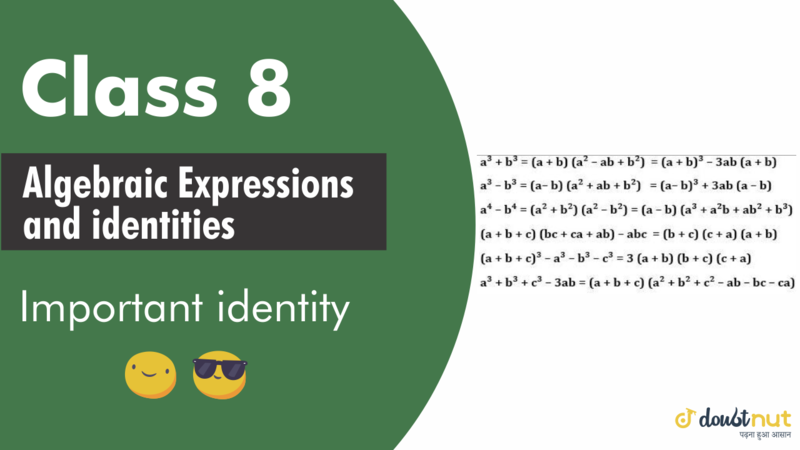 These Solutions will help to revise complete syllabus and score more marks in examinations. 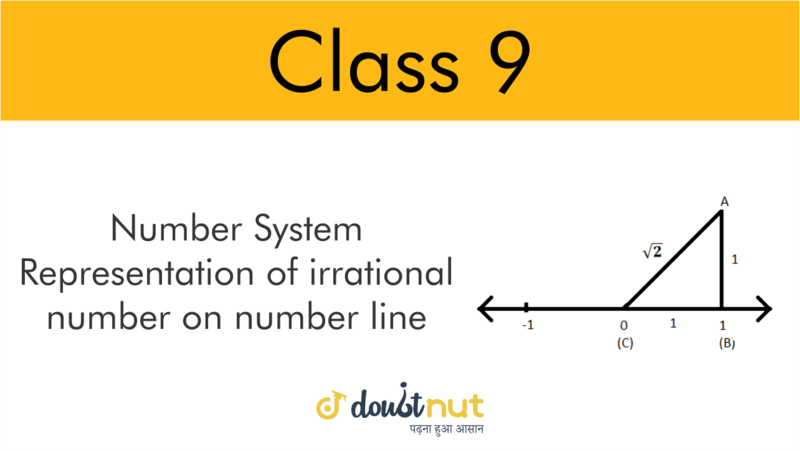 Get here free, accurate and comprehensive NCERT Solutions for Class 10 Maths Probability which have been reviewed by our maths counsellors as per the latest edition following up the CBSE guidelines. We provide video solutions in which solutions to all the questions of NCERT Class 10 Maths textbook are explained in step by step and detailed way.